Price Reduction Motivated Seller !!! 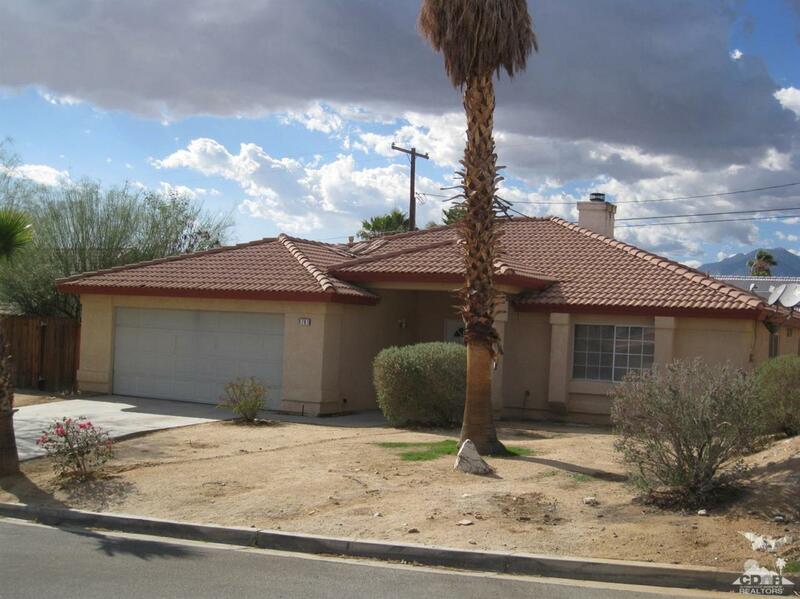 This 3 bedroom 2 bath home has a spacious open floor plan with a fireplace and a wet bar. Large master suite with a walk- in closet. 2 car garage and a laundry room. Great views ! Great location ! Close to schools, Spas, Restaurants and Stores. Cross Street Address Mission Lakes Blvd. Listing provided courtesy of Johanna Elorie of Palm Springs Town & Country Realty.